2015 was a true year of travel for me and my husband! Only in August I didn’t leave my home country Latvia even once (but in all fairness I had the chance, as I was in Estonia on July 31st). I went to a number of countries for the first time – Cuba, Slovenia, India and China and most of my travels I was sharing with my better half! I have seen numerous unusual and interesting places in these countries, but for this list I’ll only talk about 15 most beautiful places and will leave the unusual and other spots for some other time! In October I finally had the chance to visit Amsterdam outside the airport! 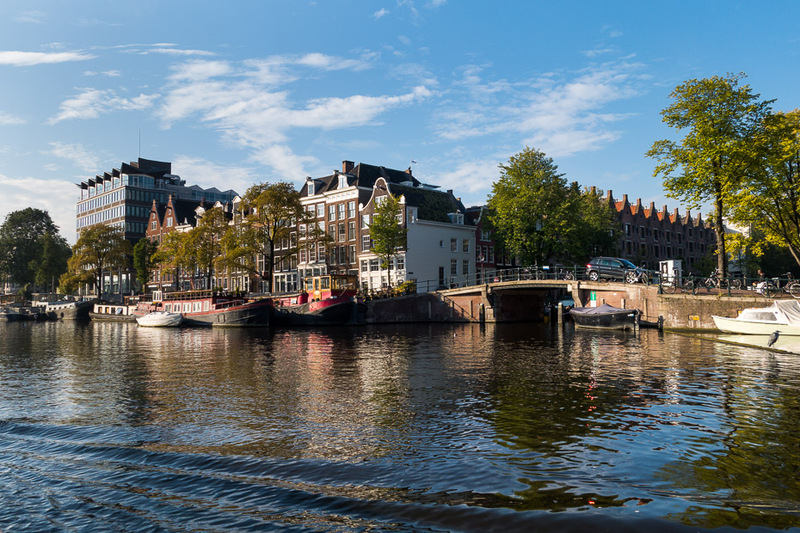 This city has amazing museums, original architecture and plenty of opportunity to go out. I was there when the first leaves started to color; mornings became cooler and most of the tourists where just in the center of the city. I have written the travel story about it already, just need to select a few humble pictures (this time my own, unfortunately, as Jekabs wasn’t there) and very soon the story will be available for reading here! Macau was the place in-between Guangzhou in China and Hong Kong, and honestly, I went there to tick the box of having been to Asia’s Las Vegas. 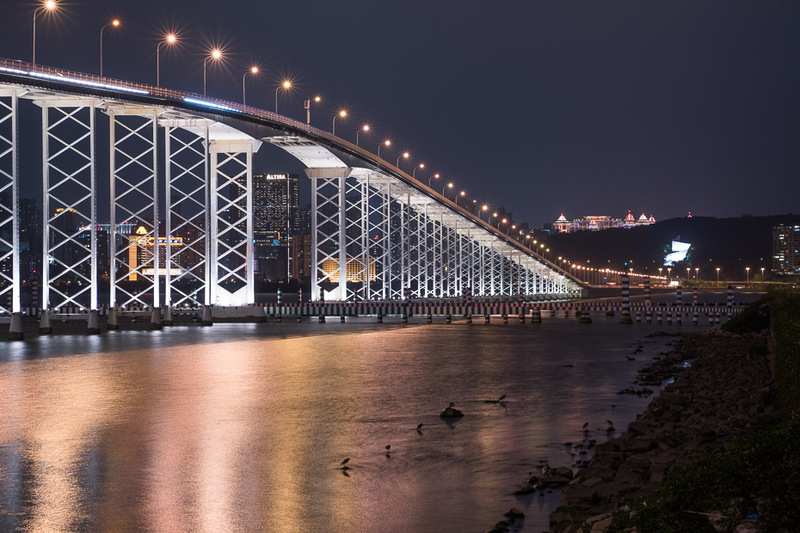 I am not interested in casinos at all, but where there are casinos, there are lights, and Macau is really the city of light, which we really appreciated during our evening walk! You can read the full travel story here! I exited the Ljubljana airport and was wowed by the amazing scenery outside! Definitely want to explore more of this country! This time I only had a few hours in Piran and Portoroz, but I made those work! Piran used to be part of Italy and Italians still call it Pirano, you can also see it clearly from the architecture of the city, as its small Italy for sure. 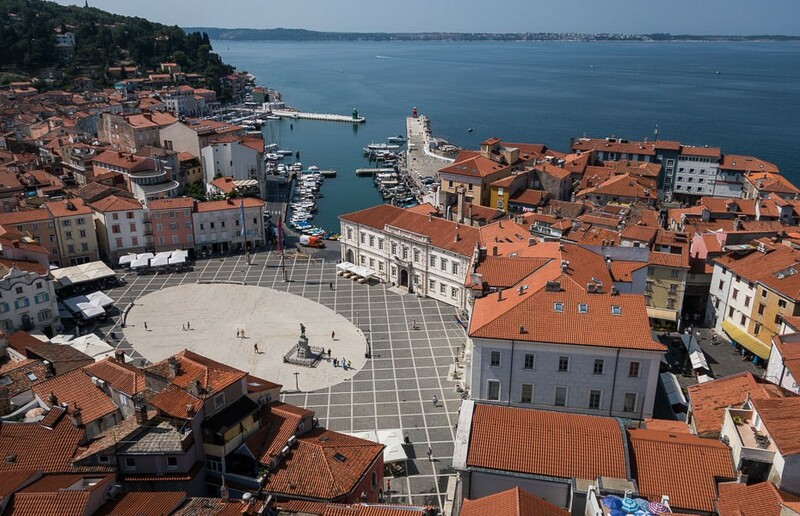 If you are planning a road trip to Adriatic coast, don’t miss having an ice-cream in this beautiful little town! More on Piran here. It was January when I read that relationships between Cuba and the USA are improving, so soon thousands and thousands of Americans will go there. I wasn’t happy that I hadn’t had a chance to visit this country yet and it wasn’t in my plans to go there in 2015. But never say never! In May I was packing by bags and going there for an amazing journey! I stayed in Varadero (and among real travelers such experiences are frowned upon), but I enjoyed the beaches here quite a lot and it also wasn’t too far to go to the other locations in Cuba I wanted to visit (a few of those are in this list as well!). Because of the beaches, Varadero makes my 2015 top 10. Tiny houses, paved roads, amazing beaches and black coral jewelry. 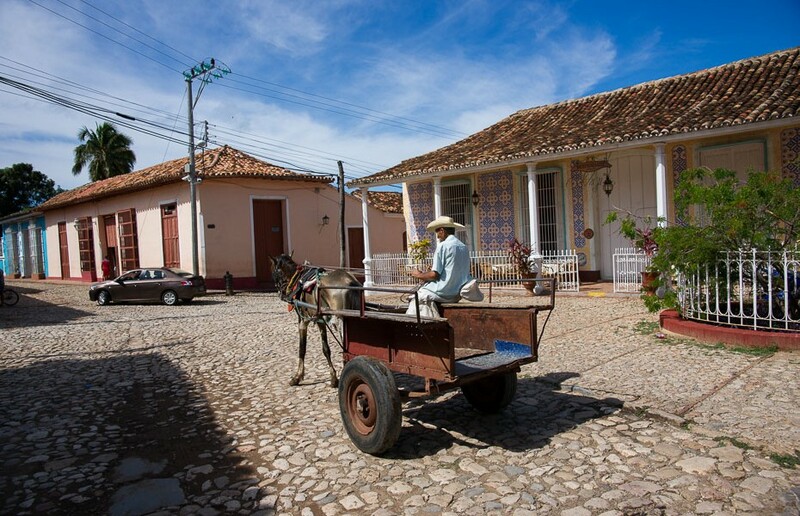 Trinidad de Cuba is a beautiful town to go to when you are in Cuba, and if you hire a driver, you can even manage to visit it in one day! If this list would be about most unusual sight, deity or food, India would definitely top the charts. But this time I write about all things pretty. Humayun’s Tomb was one of the several places we visited on a one-day Delhi tour. At first I couldn’t choose between Humayun’s Tomb and Quatb Minar, but in the end since Humayun’s was the first place I thought about it, I decided to stick with it. Despite the heat, locals trying to cheat us, serpent charmers at the entrance and India being India, both Delhi and Humayun’s Tomb are worth a visit. 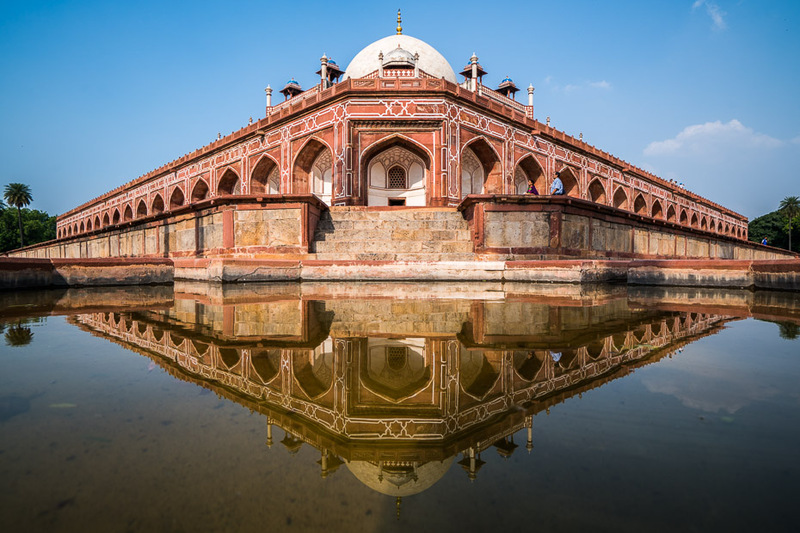 I am glad that the airline changed our itinerary quite significantly and we had the chance to see Delhi and this 16th century complex! Read more about Delhi here, Agra here and for a really extended travel story more on Kolkata! 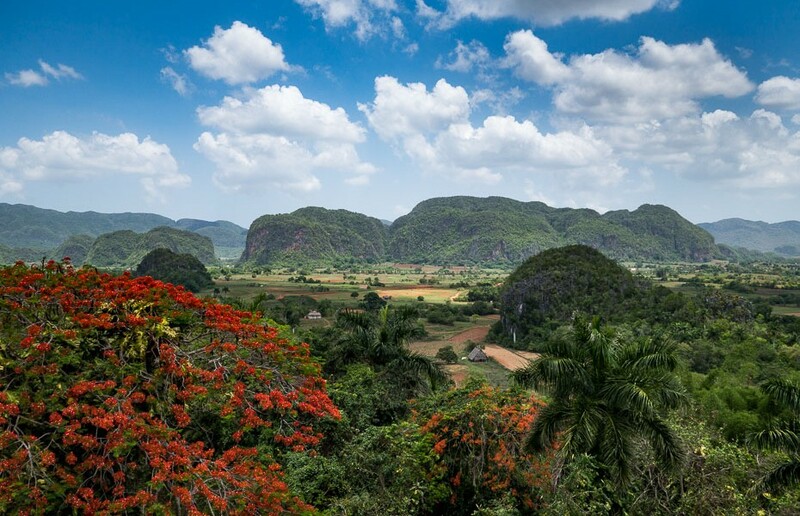 Vinales is called the most picturesque place in Cuba, and not without a reason! And, the reason is not just the tobacco fields, but the enormous stone formations that make you feel like you are back in the dinosaur times! I wish I had the chance to see this place at sunrise after the rain, as I imagine the picture with the fog here would be worth a thousand words. 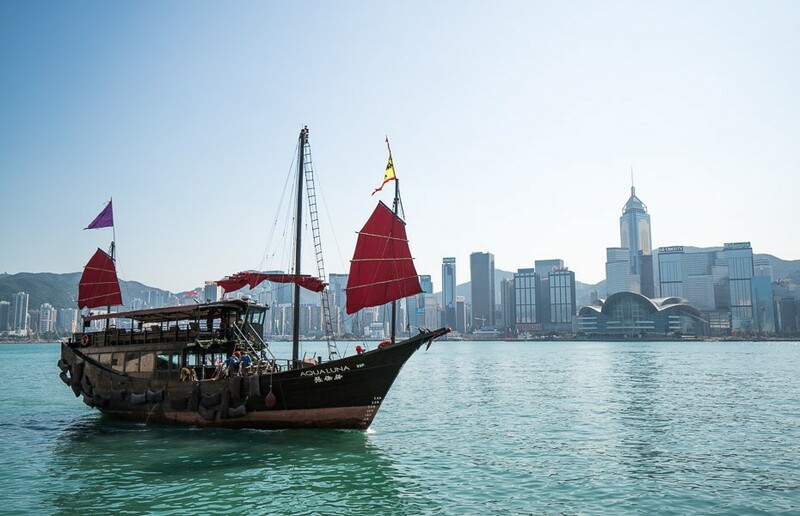 The last city of the last trip of 2015, right before Christmas, was Hong Kong. Buzzing with Christmas songs, bright lights on display and shopping madness, I enjoyed every minute here. But I remember Tsim Sha Tsui the most, where you can see the whole harbor and skyscrapers across it. If I was writing about most calming places in 2015, Edward Youde Aviary in Hong Kong would definitely win a spot in the list! I have always been interested in China, but I must admit that I was worried before going there too. But it really did not disappoint me! I had the same excitement as if I was traveling for the first time! Everything about Guangzhou seemed unusual – road signs, pictures, even shops! But the most accurate description of Guangzhou for me would be the perfection’s paradise. Impeccably clean and orderly, even in metro people are waiting in the line in the direction of arrows drawn on the floor! I want to come back to China someday soon again, even despite the fact that Guangzhou isn’t really a city for tourists and doesn’t have much historic places to see and pollution makes you wish for the best. read my full travel story on Guangzhou here! Before going to Cuba I knew I want to go diving in the Caribbean. 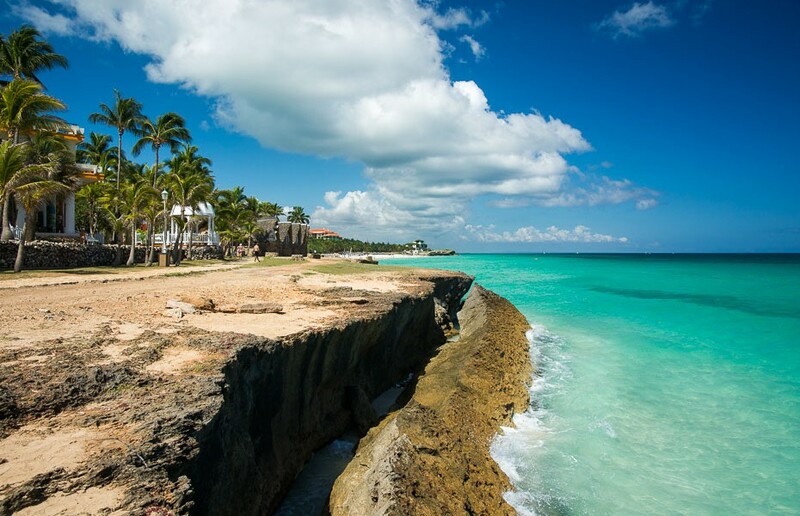 Is there a better place than the famous Bay of Pigs? The water is truly transparent and it was really nice to dive in a group of three, we got to see the starfish, barracuda and I also fed the fish sitting on the stones in the shallow water! The water was really warm too, over 30°C. The cenote right next to the dive spot and the crab migration made it for an interesting trip as well! My favorite drink is tea. I have at least thirty types of different teas at home, and it has been my dream for a long time already to see how tea grows. When I saw the cheap tickets to India, I actually wanted to go to Sri Lanka at first! But since it would not be financially feasible, I decided to stay in India. Luckily, I also remembered that Darjeeling is in India, the famous Himalayan mountain station where the British planted the tea bushes some two centuries ago! 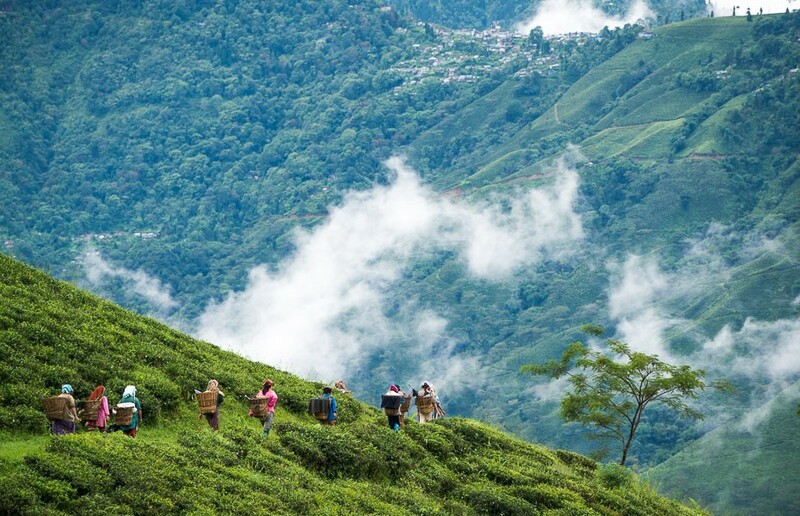 I got to live in a tea plantation, saw beautiful mountains (yet to come in this list!) and the story about tea growing in the clouds became my third ever published story in National Geographic Latvia! I only had two days and a half in Hong Kong, but as usually, I wanted to see it all! 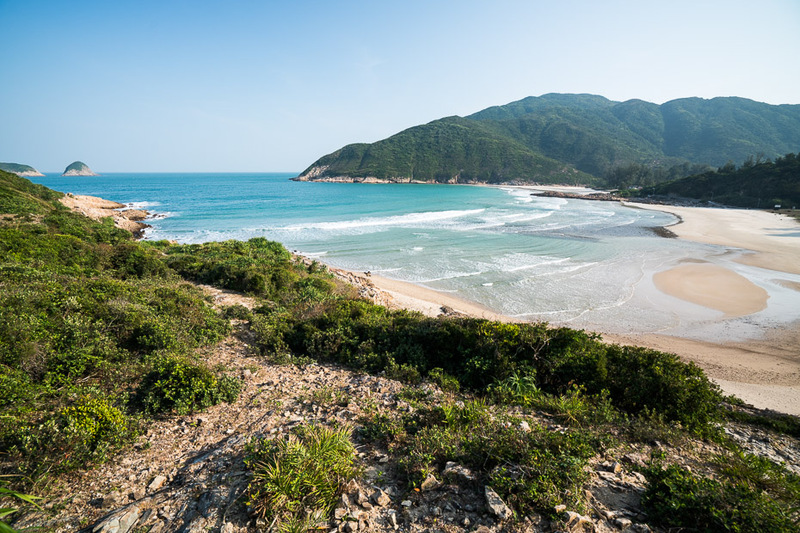 I had read amazing reviews about Sai Kung East Park and wanted to see it for myself. And it’s really true, Hong Kong is not just about skyscrapers! This time we also had a little adventure of our own, when we had to hike quite much farther and longer than expected, but it all was ok in the end! I still find it unbelievable that there are amazing deserted sandy beaches with wilds cows, blue-green lakes and thick bushes right next to such an enormous city! I’d definitely like to come back for a swim here in the summer! 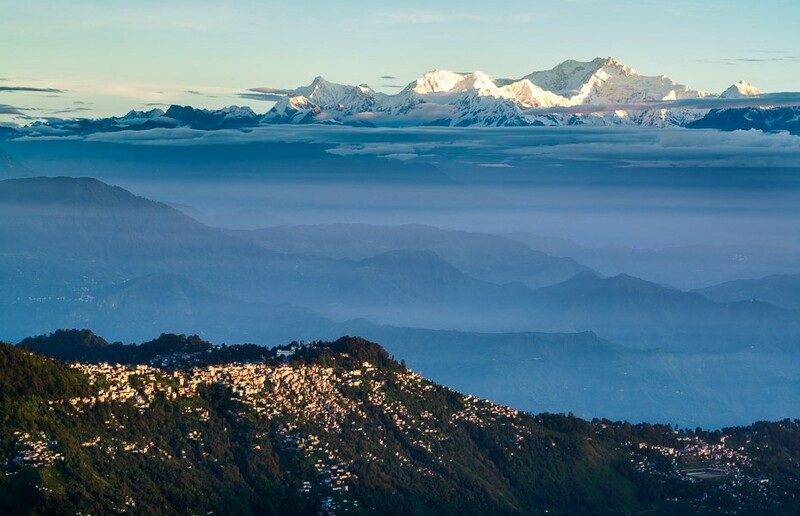 Although I came to Darjeeling to see the tea, I also saw the majestic Himalayan mountains in all their glory. They are famed for being at their best during the sunrise, so I woke up before 4 am, hoping for clear weather and got lucky! Red rays of sun playing on the snowy peaks of the third highest mountain Kanchenjunga! I like to travel off the beaten track at times, wanting to find new and never-seen-before places. But sometimes you just have to follow the crowd, and if the crowd says Taj Mahal is pretty, it’s worth to visit! Some even say if you haven’t been to Taj, you haven’t been to India. Just like Delhi, Agra was not initially on my places-to-visit list, but since the airline changed the plans for us, I figured out – why not? And boy, it was so worth it! Every month for five days during the full moon you can get into the monument at night and it was exactly the time when we visited. There are some crazy rules such as no tripods, but the craziest was that even additional lenses were not allowed. On the next morning we also saw it in the first rays of sun during the sunrise, this time with thousands of other visitors. 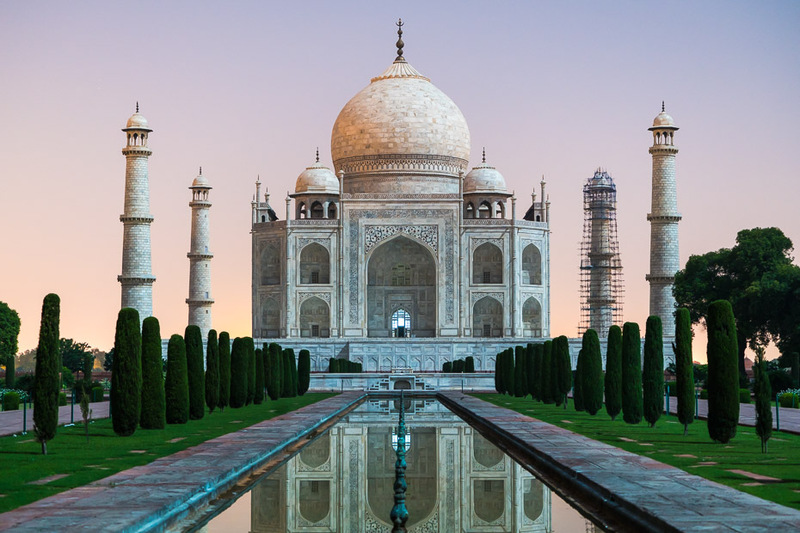 Yes, Taj is not the only place to visit in India, but it’s definitely worth to put it high up on the list! Read my full travel story on Agra here! There is no place like home. And this year Kemeri National Park offered such sights as no other place, and in my own country Latvia! We went there to see the northern lights, the Milky Way, famous foggy morning and first frost. 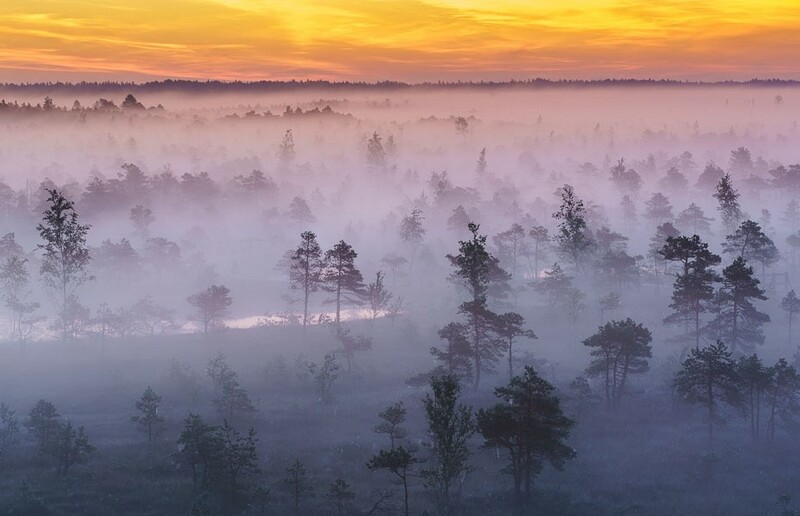 After our pictured were published in the Daily Mail UK and numerous other magazines, I think Kemeri National Park must have been the most popular park in Latvia with thousands of additional visitors because of our pictures! Now we have to find new places, as the bog has been crisscrossed numerous times! If you know a place we should visit, let me know in the comments, as we are always searching for new spots! 2016 has begun and the first mini-trip is already this week – Dubai! Also keeping fingers crossed for a certain larger expedition planned for summer, but we still have to wait for a few stars to fall into place for that one to happen. 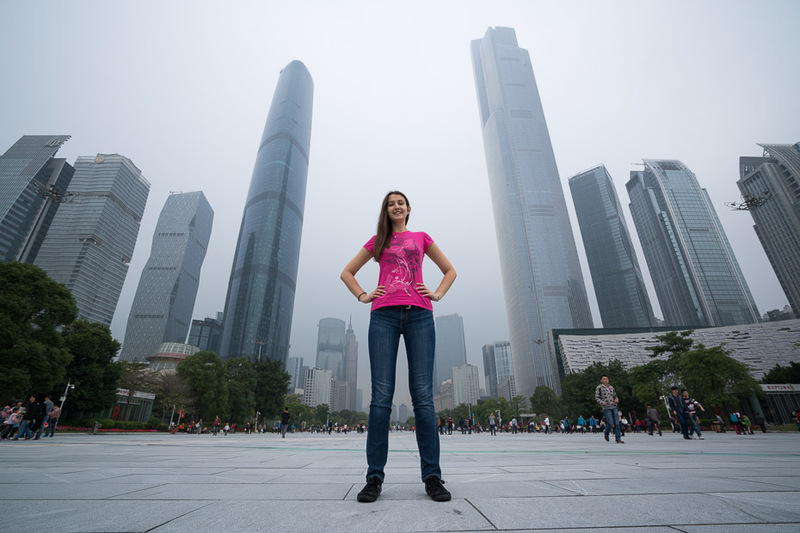 2015 was an amazing year of travel for me and it won’t be easy to beat it, but I am hopeful! What are your favorite, most interesting and beautiful places of 2015?